It is always nice to discover the work that has come before you. Recently I took receipt of the history books for the Launceston and Districts Multiple Birth Association (MBA) Inc. The contents of four large cardboard boxes represented 30 years work from one of three multiple birth clubs operating in our state. In one of the cardboard boxes from the Launceston and Districts MBA I discovered a photo album amongst the thousands of filed journals, clippings and articles about parenting twins or HOM. Of particular interest was a photo taken in City Park on March 16th 2002. The event was to mark the 30 year celebration of the association. What struck me most about the image was the large number of multiple birth families that attended the event (see below). 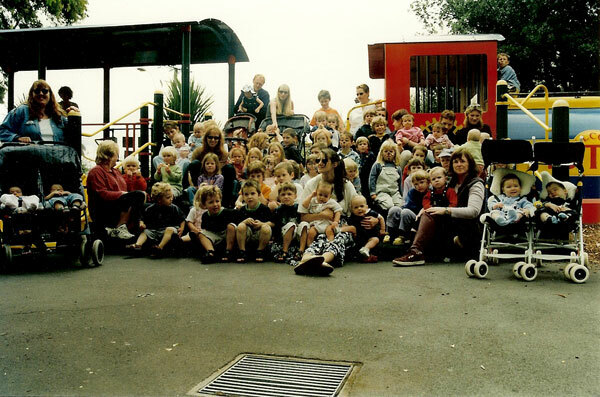 In 2002 how did the Launceston and Districts MBA connect with so many multiple birth families? Do you know any of the twins, triplets, Mums, Dads or Care-givers in this photo? (see above). And how did they manage to capture so many children happily posing for the photo? 3 sets of triplets or HOM. Of the 59 sets of twins born, 30 sets were pre-term. How do we more successfully use social media, web based and mobile technology to connect with the 100 new multiple birth families born into our state each year? How do we appreciate our history while moving forward to reinvigorate membership? More recently the three multiple birth clubs operating in Tasmania voluntarily merged and the Tasmanian Multiple Birth Association (TasMBA) was born. I’d like to think triplets were delivered as a consequence. Let’s call them the north west, south and north branches. These triplets are not identical. 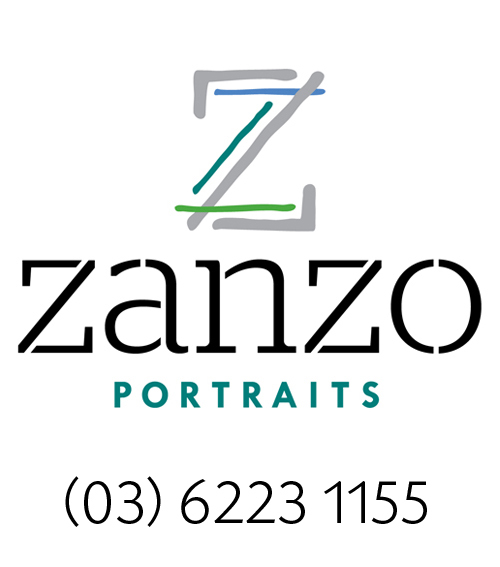 They vary in shape and size and they each cover a rather large geographical area of Tasmania. However unalike these triplets may be they are identical in their purpose. 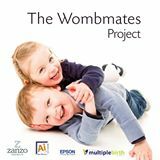 To provide multiple birth families with access to and support from those that know!